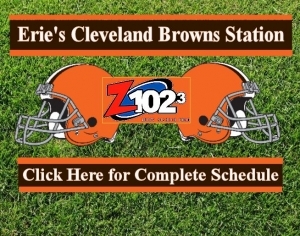 Listen to Z 1023 for Cleveland Browns Action! 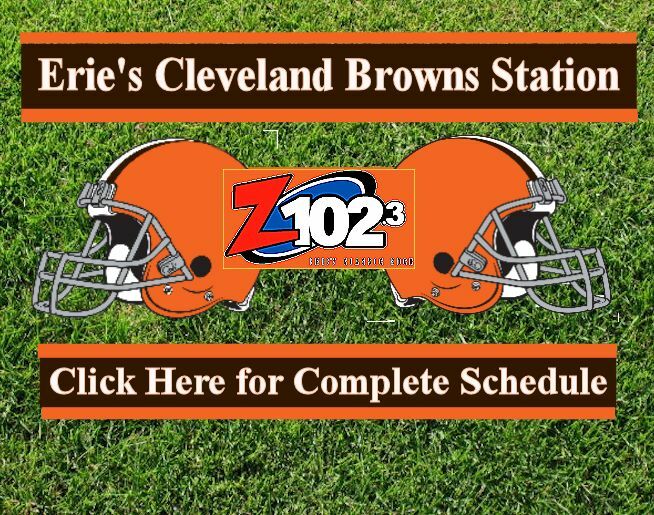 Listen all season to Z 1023 for all the Cleveland Browns action! Click here to get the latest Cleveland Browns news. 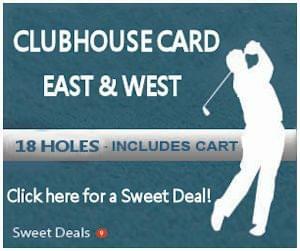 Click here to get the season schedule.